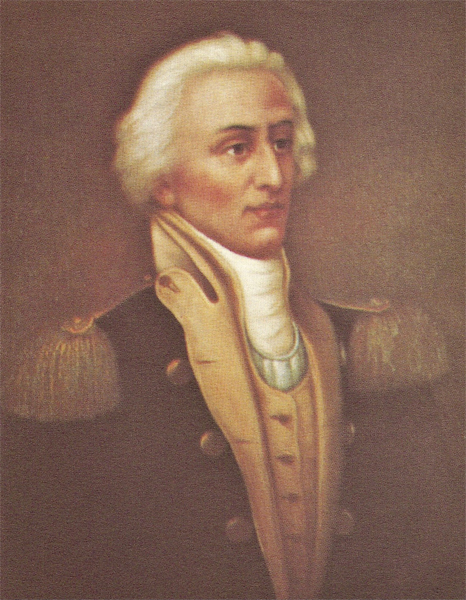 In use during the American Revolution, Witherspoon's Ferry was the site where Francis Marion accepted command of the Williamsburg Militia in 1780. Ownership of the ferry lands passed from Robert to John Witherspoon in 1787. John and Robert were both sons of Gavin Witherspoon and Jane James, who came from Knockbracken, Ireland to Williamsburg. In 1802, John bequeathed the land to Aimwell Presbyterian Church. Witherspoon's Ferry was a strategic ferry in the northeastern area of Williamsburg County, vested in John Witherspoon in 1801 and remaining in his charge until his death in Dec 1802. According to the terms of John Witherspoon’s will, the ferry was then vested in J. D. Witherspoon, executor, for a term of 14 years, “in trust for and having the sole benefit of the incorporated Presbyterian Church at Aimwell on the Pee Dee River." In 1819, former South Carolina Governor David R. Williams, son-in-law of John Witherspoon, obtained these ferry lands after Aimwell church ceased services. William James Johnson, born 1787, succeeded J. D. Witherspoon at the ferry after purchasing the plantation in 1825 from the Witherspoon estate. The 1850 census of Williamsburg County shows William Johnson, a man of considerable wealth for his time and place, living just below where the American Legion stands in Johnsonville today. Johnson’s Ferry was the point at which the stagecoach stopped to change horses. As the stagecoach passed east over Lynches River on the ferry, a Johnson slave in charge of the ferry mules announced the number of passengers with blast from a fox horn: one blast for each passenger, thus informing Mrs. Johnson of the number of places that should be set for dinner. The passengers ate during the change of horses, and then proceeded to the next stop. The stagecoach stopped at the Johnsons' house. All the mail for the surrounding communities was left in Capt. Johnson’s care. This provided an excellent reason for him to request a post office be granted. In 1843 a post office, named Johnsonville, was established near the ferry. The city of Johnsonville was incorporated in 1913. The first mayor was S.B. Poston.